Yesterday I brought news that H.R. Owen Mayfair is receiving the uber exclusive Rolls-Royce Dawn Mayfair Edition, now the Lamborghini branch in South Kensington is getting in on the action. It’s clear that Lambos are not short on power, and many have four wheel drive to help contain the fury, meaning that only the brave (or the mad) ones tackle the two wheel drive versions. 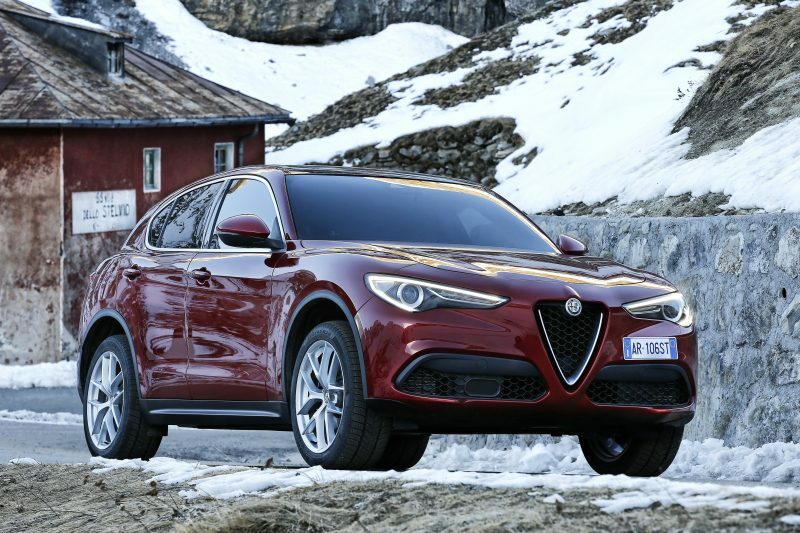 It’s the latter that is being shown off at H.R. 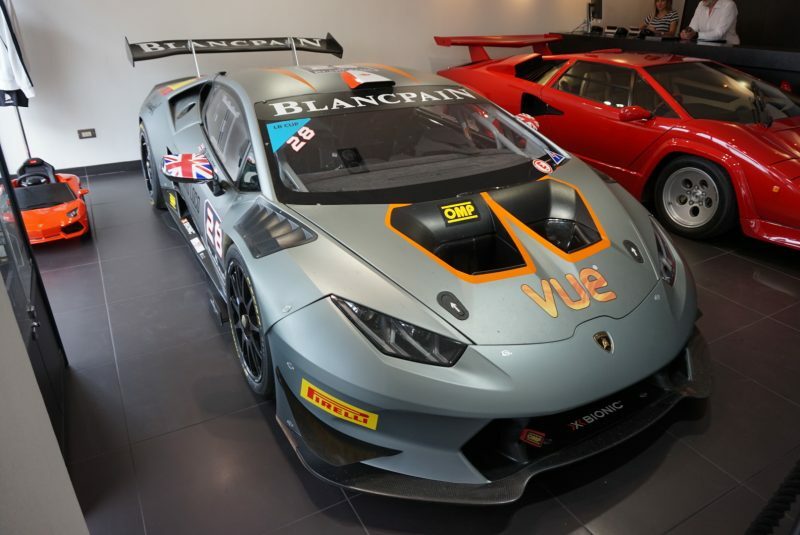 Owen Lamborghini London – the Huracán LP 620-2 Super Trofeo to be exact. Priced from £200,000 (excluding VAT I’m afraid), this Lambo offers 620bhp, which is provided by a big ol’ V10 engine, with power being fed to the rear wheels. 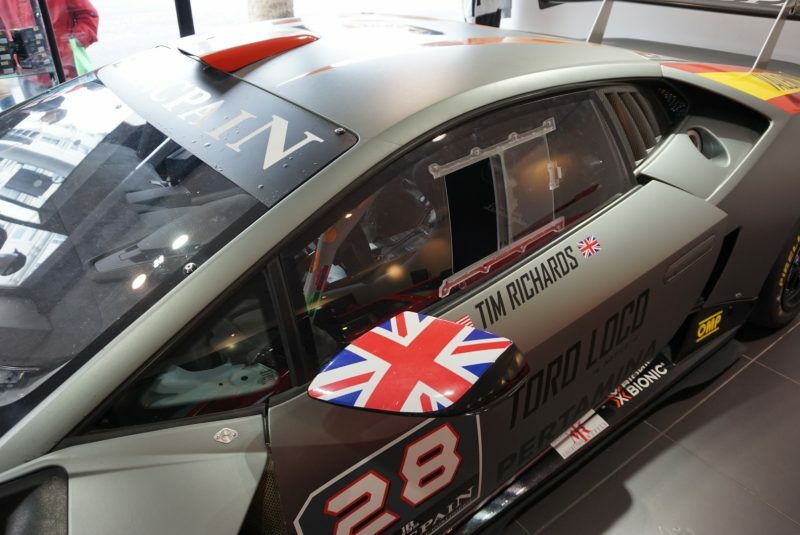 This model was built for the Super Trofeo Series and is able to offer an impressive 2.05kg per horsepower. 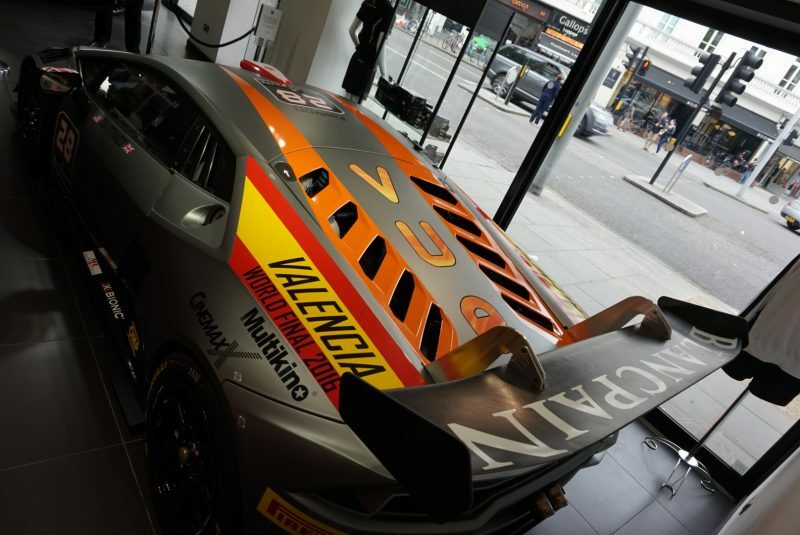 Mated to a 6-speed sequential gearbox, this racing bull will hit 62mph in around 2.5 seconds and will hit top speeds over 200mph. However, you can still see it in the metal by popping down to H.R. Owen’s showroom in South Kensington.